The master bathroom is your place to serenely wash the stress of the day away. Well, at least in theory. The reality is that despite its name, a master bathroom often falls short of grand expectations — instead, it usually becomes a cluttered depository for half-empty products, shabby towels, and rusting metal. Luckily, this is an easy room to make over. Keep the palette calm and neutral, and resolve to splurge on pieces that will withstand nightly soaks and self-care routines. Use these seven items to turn your master bath into a retreat, and you'll be spending much more time feeling pampered in this space. 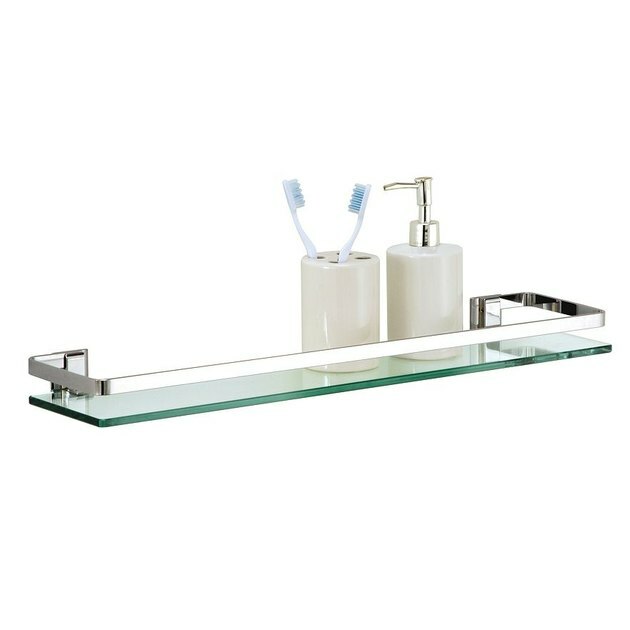 This Neu Home Wall-Mounted Glass Shelf ($39.99) makes use of copious wall space, while also elevating your toiletries into a stylish vignette. Plus, the glass-and-chrome combination will never go out of style. Wait a minute — a hamper that's beautiful? It's definitely possible. 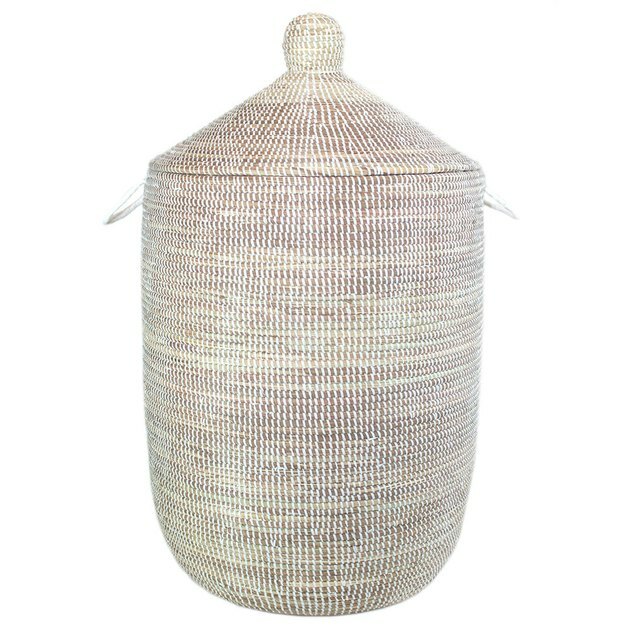 The Handmade Woven Storage Hamper ($185) has a sculptural shape and a gorgeous white finish that'll look good in any corner. 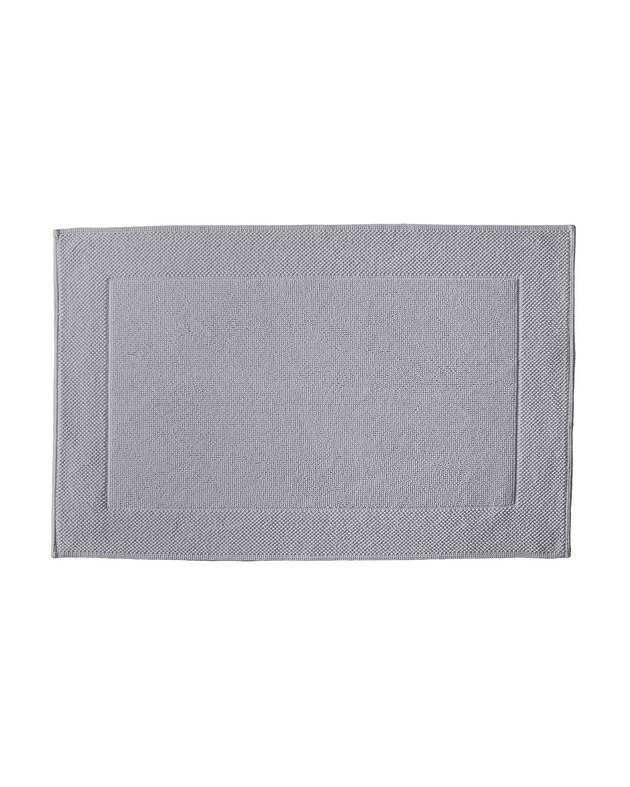 The Textured Cotton Bath Mat ($38) feels soft underfoot and stays in place as you get out of the tub. 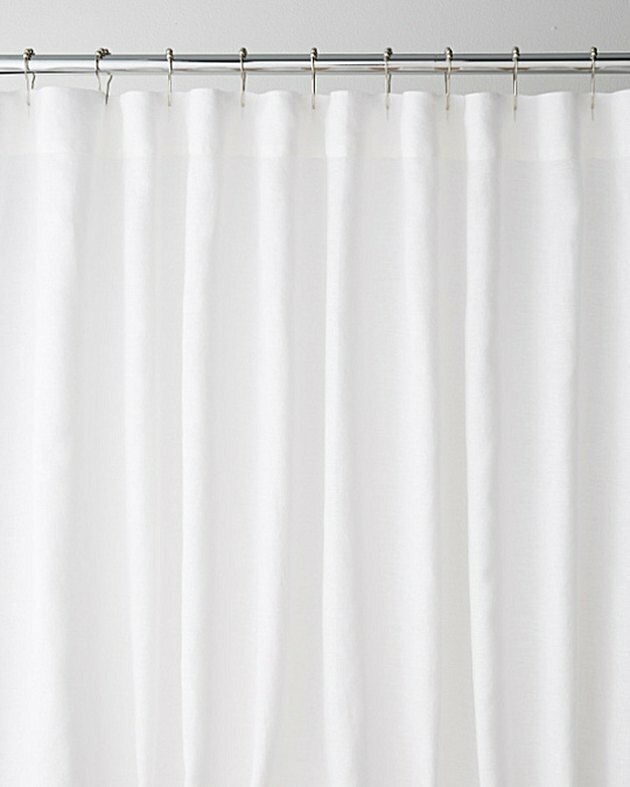 A pure white linen shower curtain feels like something out of a spa, unlike vinyl or synthetic options that can feel just like a dorm. The texture of this Washed Linen Shower Curtain ($78) is sturdy — and indulgent — enough for your master's main amenity. There are few things more relaxing than wrapping yourself in an oversized plush towel after a shower or bath. 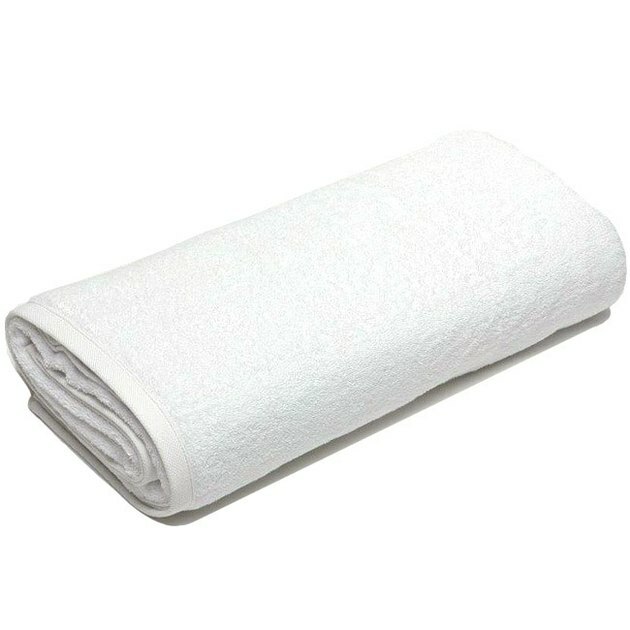 The Turkish Cotton Jumbo Bath Sheet ($32.49) is worthy of a five-star hotel. A soak in the tub is much more soothing once you have a bath tray that keeps everything you need within reach. 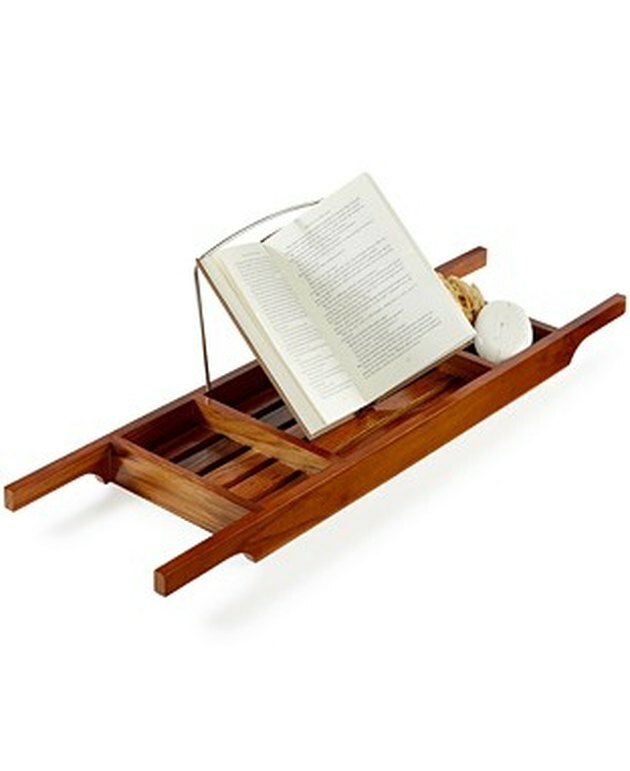 This Teak Bath Caddy ($99.99) is pricier than other options, but it holds up to moisture much better than metal. Plants make any room more relaxing, and your master bathroom should be no different. 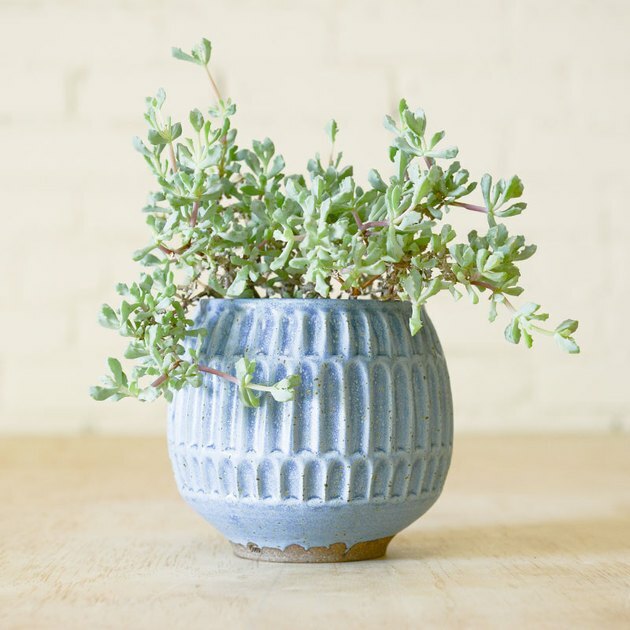 Fill a space — like the corner next to a sink or a window sill — with a Carved Planter ($150) filled with a succulent for added color and calm.